Written & Directed by Torell "Taylorman" Taylor, "Single Guys New York City" is about three guys living together as roomates living their life from three different paths as far as dealing with women and relationships from beginning to end, "Nicholas Esposito" stars as "Max" a single guy who has his way easily with not only not just one woman but many but later in the series decides to break up with everyone to only be with one, "Ibrahim Makiya" stars as Trevor a single guy who could never get it right in the beginning of dealing with women period but later meets his match of his own medicine later in the series, "Torell Taylorman Taylor" stars as Josh a guy who tries to only be with one woman but randomly ends up between many out of his control, "Single Guys New York City " Season One will forsurely be something to watch in 2015, filmed presented by Taylorman Films Entertainment and also filmed & Co. Directed by DirtyNYTv. 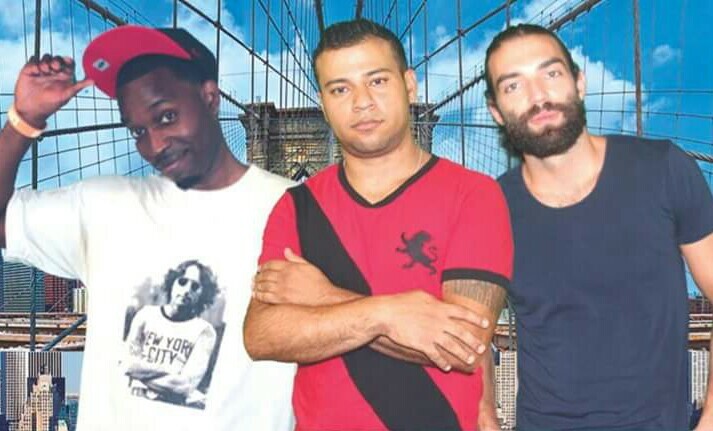 "Single Guys New York City"
Click LIKE on Our Facebook Page when you visit by clicking the Button Below !!!!! !